Kumogakure:is the Hidden Village of the Land of Lightning. 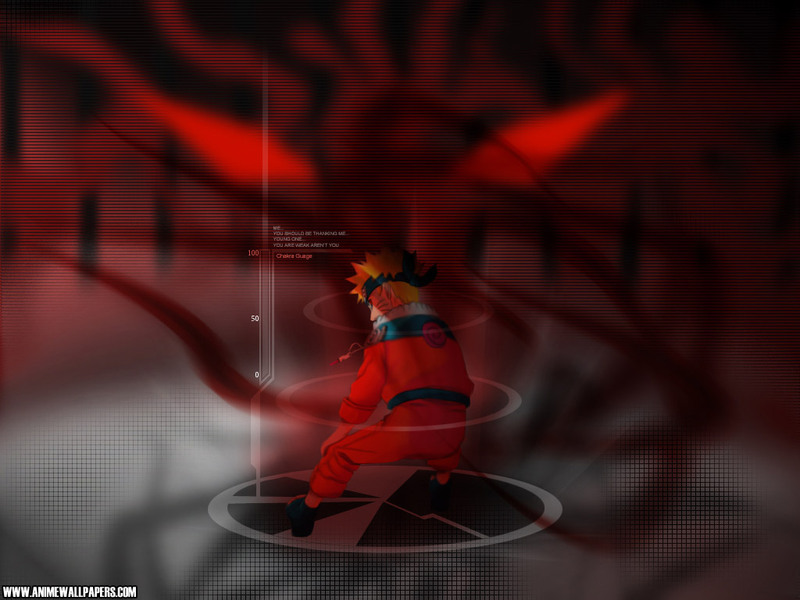 As one of the five Great Ninja Villages, Kumogakure has a Kage as its leader known as the Raikage. There have been four Raikage, the most recent being A. Use of lightning release techniques and swords seem to be common of ninja from this village.